As I have researched our family history I have found out more about our great grandad Emilio Quilietti through research here in Edinburgh. My whole thoughts on our family history have changed with my findings. It has come to light only recently just how successful Emilio’s businesses were and how it was he who paved the way here in Scotland for a better way of life for his family. Emilio was born in the village of Castelvecchio Pascoli, in Tuscany, on15th August 1868. He died Edinburgh, Scotland 9th January 1898 age 29 years. He is the forefather of all the Quilietti descendents in the world today. Born just a few years after the Unification of Italy we know nothing at all of his life prior to leaving his home villiage of Castelvecchio Pascoli. He was the eldest son of Leonardo Quilietti and Eletta Brucciani. Castelvecchio Census 1882-1893. 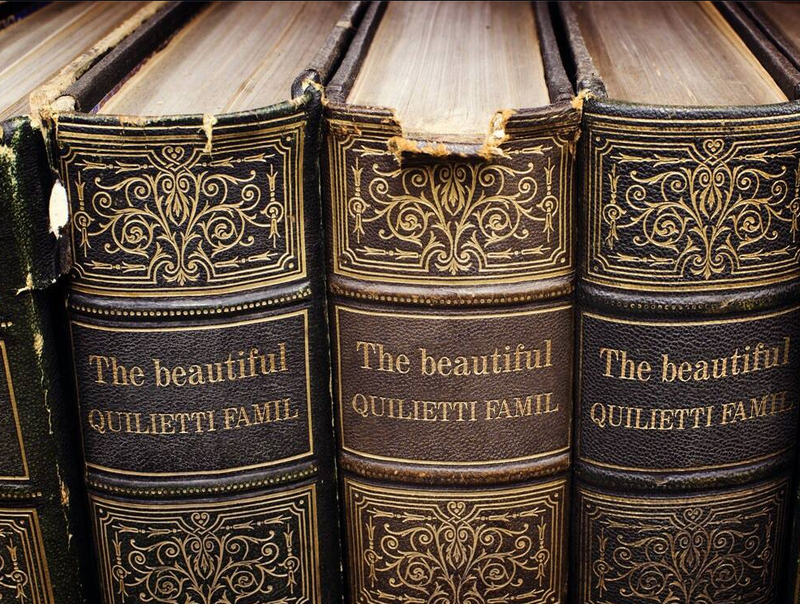 This document shows the Quilietti family. House No. 64 in the village. Emilio, the eldest, was away at the time. Born in 1869, Emilio would have been 13 when he was in the Italian Army. 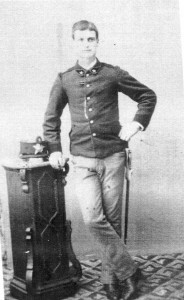 We do know however that Emilio was in the Italian Army for a short time as is shown in this photograph and we date the photograph to 1883. The unification of Italy had combined in the oppressive Mazzarasystem of sharecropping in the regions. This system favoured the landowners and the people who worked the land were left almost starving. 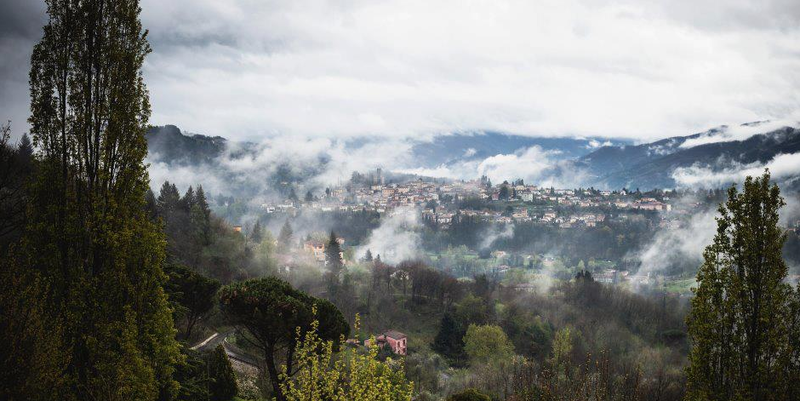 By the 1880s there was a mass exodus of Barghigiani, the citizens of Barga and her surrounding villages. 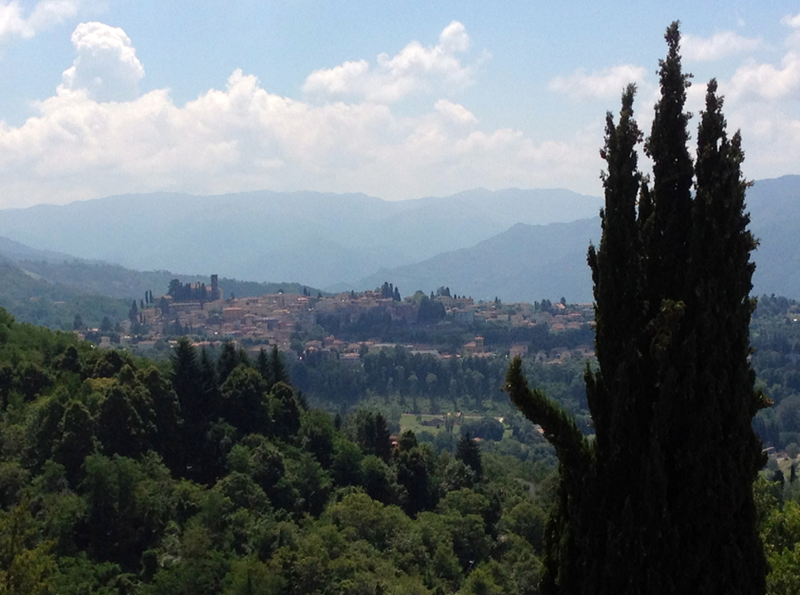 These villages and Barga herself were left desolate and almost uninhabited. 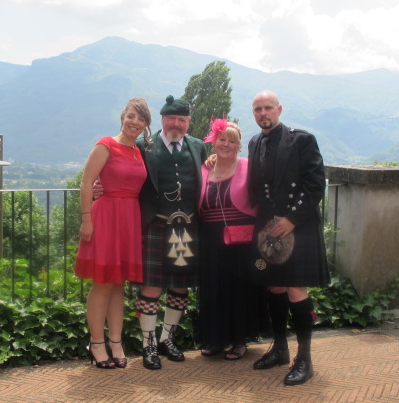 Many of The Barghigiani favoured Scotland as their new home. Scotland at this time between 1880 and 1920 had no travel or work restrictions and became the main destination of choice for emigrants, The Italians from Barga mainly settled in the central belt, some favouring Edinburgh and Inverness and others the West Coast, Ayr and Glasgow. This new workforce plied their original trades of stucco and marble, a trade for which they are still craftsmen today but they also diversified into the new Italian trades of ice cream, confectioners and fish and chip fryers. To begin with the ice cream was sold on the streets from ice cream carts and later as their profits grew they sold their wares from cafe’s. It was strange how their professions had diversified from farmer backgrounds to the catering trades but it was surely their love for food which drove them towards this new profession. Some other Italian immigrants continued to work with the stucco and many of these people originated from the Frosinone region of Italy, from Picinisco. Many more carved out new careers in the arts and became accomplished barbers and hairdressers. From the northern regions of Como and Lugiria came the glassblowers and clock makers, but all were united in escaping the crippling economy and disastrous agricultural conditions of their homeland. It was to Edinburgh that we find Emilio and his brother Augusto arriving in the year 1888. Their mother’s sister, Maria Brucciani Donati had made the journey a few years earlier with her husband Pietro Donati. Pietro was a master marble worker by trade and had started up a Stucco business with premises at No. 4 Chambers Street, just off the Bridges in the centre of the City. 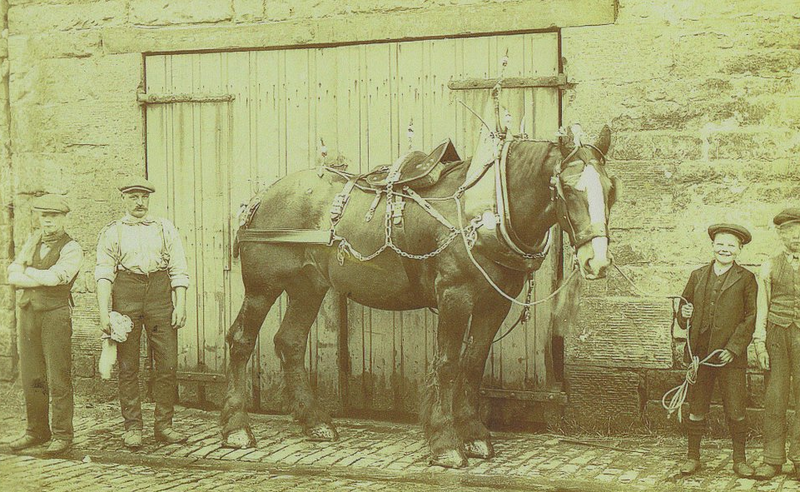 The 1891 Edinburgh Cencus describes the business as Donati, P. & Son, Figure Makers and Plasters of Paris. Emilio and Augusto worked with their uncle in the trade of marble and stucco and we know that they worked the central belt of Scotland plying their trade. The language and customs of these new Italian immigrants were totally alien to the Scots, which made close contact with either communities impossible in these early years. Most of the Italian immigrants did not speak English or Scots and most of them had only rudimentary education. This would contribute to the community sticking together and would have made their lives more harmonious with not having to speak the language of their new country. And of course as their communities established themselves the phenomenon of ‘chain migration’ started to appear as they sent for their families and friends to join them and to work in the businesses they eventually had set up. 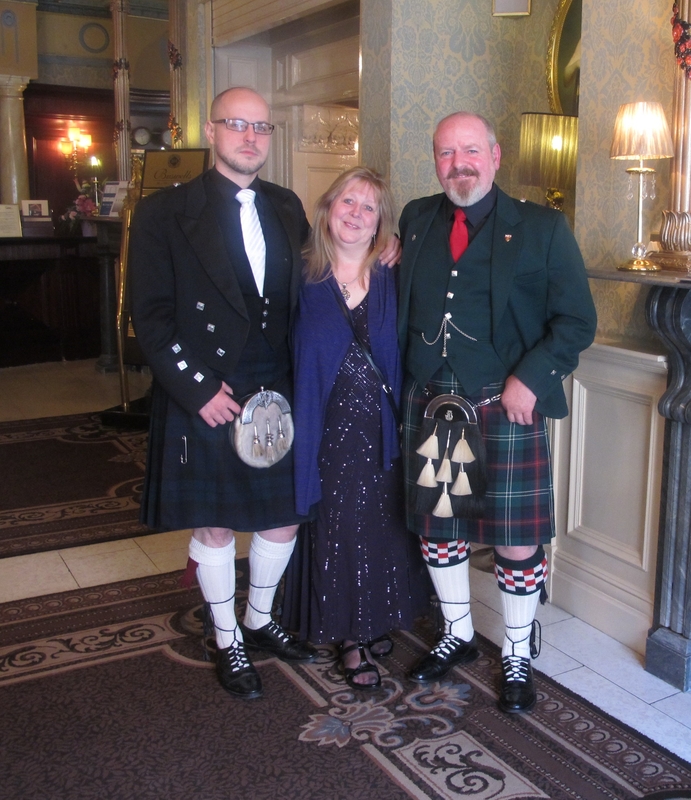 These friends and families were of course easier to work with, having the same cultural background and language. These families would be trustworthy as they would not want to be sent back for stealing from their benefactors. 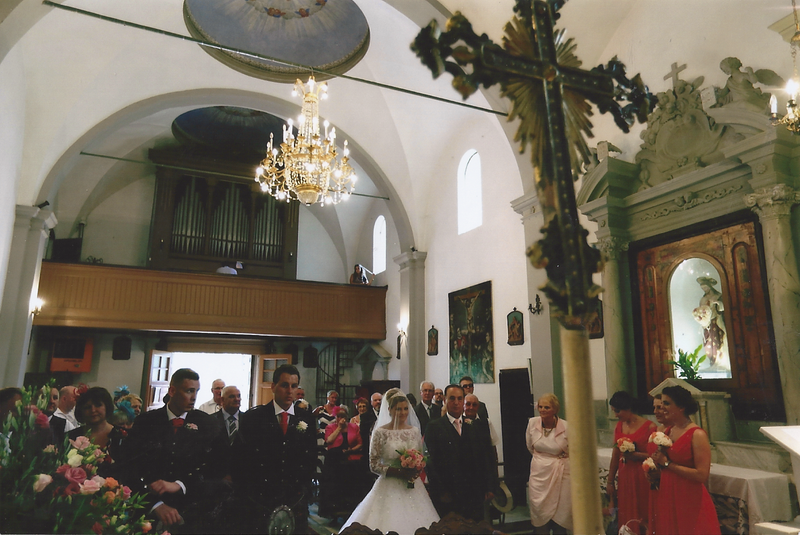 The families of course would be members of their local Churches and the Quilietti family were no exception. 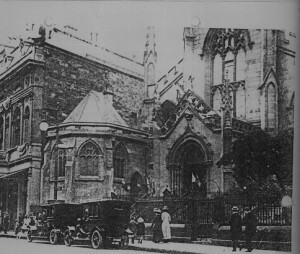 The two churches which saw the marriages, baptisms and burials of the earliest of our ancestors were St. Mary’s at Broughton Street which is now Edinburgh’s Cathedral, the Church of the Sacred Heart at Lauriston in Edinburgh. St. Mary’s would have been a meeting point for Emilio Quilietti and Valentina Brattisani. This Church was certainly the main Italian Catholic Community meeting point in the city at that time. There has been a church here since 1814. At that time there were few Catholics living in Edinburgh. The original church was a simple rectangular building with a low roof and no side aisles. All that remains of that church is the neo-Gothic facade designed by the architect James Gillespie Graham. In 1878 the Catholic Hierarcy was restored to Scotland and in 1886 St. Mary’s was named as the Metropolitan Cathedran of the new Archdoicese of St. Andrews and Edinburgh. Following the fire in 1892 [which was the year Emilio married here] it was decided to enlarge the church and this led to the addition of the present sanctuary and side aisles. Of course over the next forty years with the mass immigration of Italians and Irish the catholic population of Edinburgh grew rapidly. The couple married here on 29th April 1892. 83 High Street, Edinburgh, Shop , Restaurant Keeper. 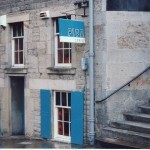 4a Shrub Place, Leith, Edinburgh, Shop, Restaurant Keeper. 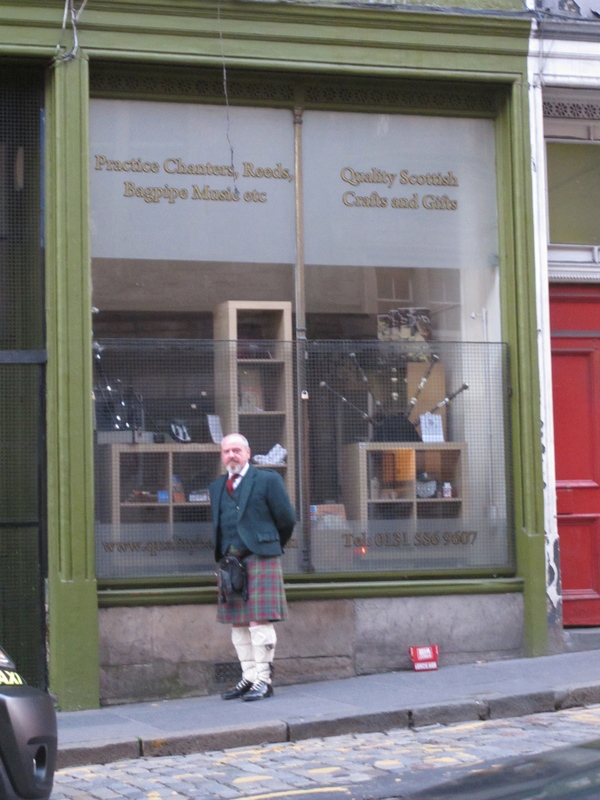 EMILIO QUILIETTI, Shop 25 St. Mary’s Street, Edinburgh, today it makes bagpipes. Stable and more important another address, 5 Shrub Place. Mrs. Valentina Quilietti, not Brattisani. This was shortly before she died. 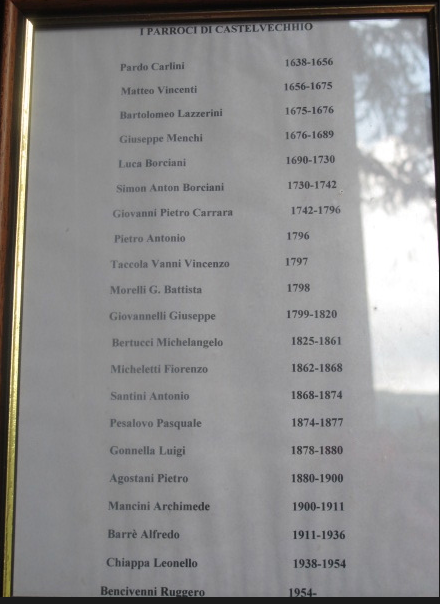 I do want to add here that it was Emilio Quilietti himself who started off with nothing and who built this little empire, on the same Valuation Roll I find no trace of his Brattesani -in-laws. He was the driving force behind his businesses and for this we want to acknowledge his hard work. Unfortunately with circumstances unforseen his children would not benefit from his hard work. Emilio had now established himself in the cafe’ business and with this came a new found prosperity, and the following year saw the family move their home to 12a Calton Hill. 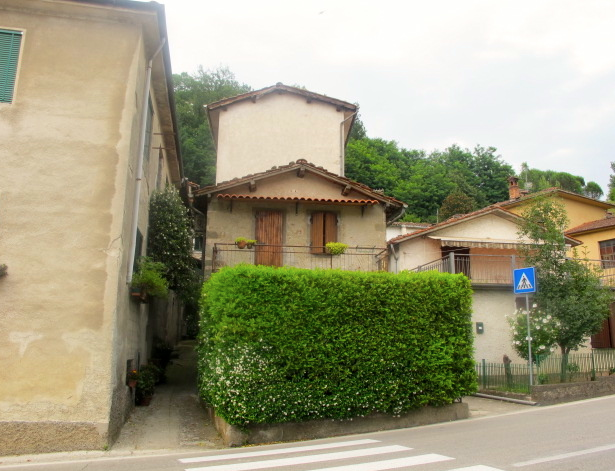 Their second son Leonardo Giuseppe Quilietti was born here on 9th November 1894. They remained close with Valentina’s sisters and here is a photograph recently discovered of Emilio with Valentina and Rose Brattesani with her husband Giulio Giulianotti. 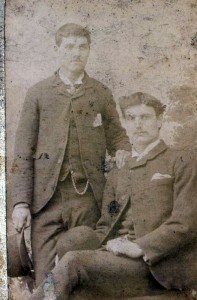 The four remained close and Giulio was witness at Emilio’s early death in 1898. Valentina and Rosa Brattesani with Emilio Quilietti and Giulio Giulianotti. 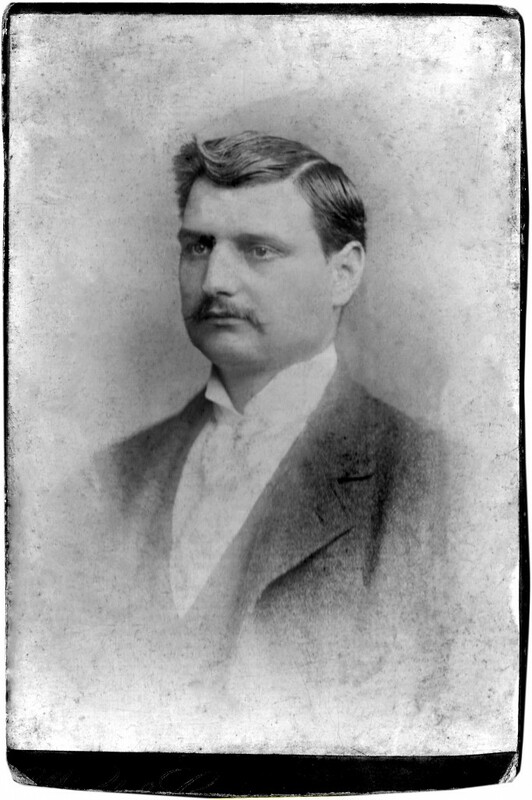 Photograph taken circa 1895. Emilio had a cafe’ chip shop just at the foot of Calton Hill at the start of the street called Low Calton and next to the ‘fighting five’ stairs, which they appropriately called the Quilietti Five Step Saloon. This would be his first shop but many more were to follow. This would also be the shop remembered many years later by men who fought in Gallopoli in the Great War. the paragraph in the book about Greenside and Leith Walk reads as follows;- ‘Further down the hill Mrs. Quilietti’s Five Step Saloon was managed by Santos Brattisani who cooked fish and chips which were remembered with nostalgia by men in France and Gallopoli during the Great War. This of course would have been after Emilio had died but the Five Steps Saloon bearing the Quilietti name was surely a well established Edinburgh establishment during the 1890s and early 1900s. 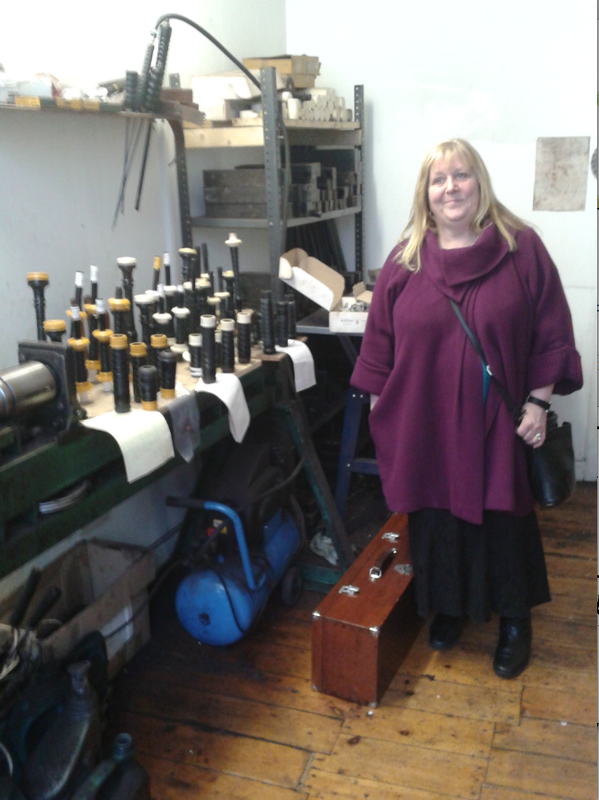 2012 Helen stands in the shop where Emilio made his ice cream in 1895. 24a Greenside Place was right next door to what is now the Playhouse Theatre and directly opposite the Cathedral. The flat was the ground flat with shop at front. There were tenement flats above. Conditions in these tenements were not wonderful and many had no sanitation. But the rooms were large and would have been welcomed by the growing family. The next year Eletta Filomena was born but she was to die in infancy. Joseph Angelo, my own grandfather, was also born here on 6th January 1898 . 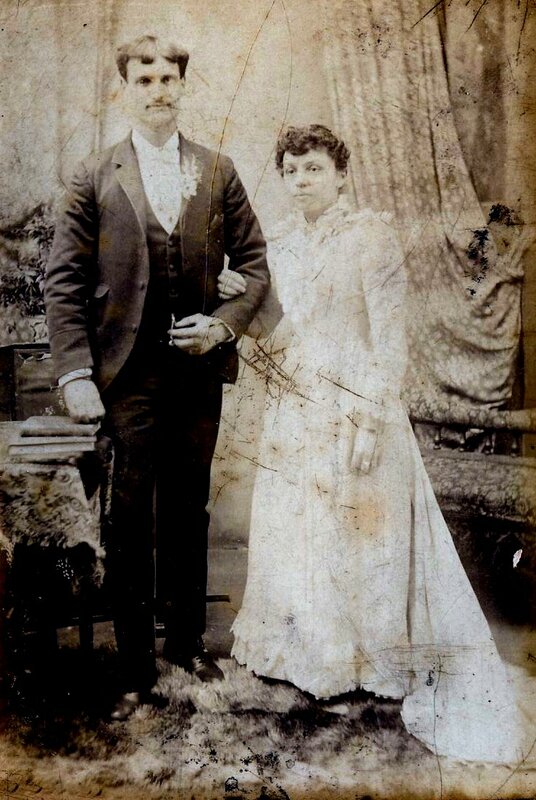 Their last child Amelia was born on April 25th 1899, four months after Emilio’s death. Emilio, in his short life, was to go on and build up his business the ice cream and cafe’ business in Edinburgh. By the age of 29 at the time of his very early death of Typhoid Fever he had no less than 8 premises.Leith Walk and Greenside by this time in it’s history was experiencing vast improvements to its history with lighting, paving and drainage all being extensively upgraded. By 1911 it was one of Edinburgh’s most brilliantly illuminated thoroughfares in any city and the brightest in Edinburgh. It’s chief industry was the quenching of thirst by two extremes, alcohol and ice! 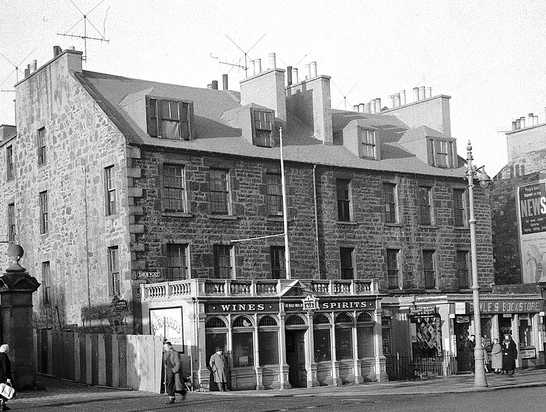 There were twenty-two pubs in the triangle between Leith Street and York Place while the supper-rooms were pale by comparison but thriving and modern. Some of the ice cream parlours were beautifully fitted out with mahogony and crystal, while the metal work shines like that of a man of war. Our own heritage lies here with Emilio. He is a part of our Edinburgh history, a pioneer, and be thanks to him that we are all here today. The extremeties of our cold damp climate took their toll on this young Italian and it was during an especially cold winter that Typhoid Fever, in its twelfth day, killed our Emilio. Emilio lies in Easter Road Cemetery in what is now an unmarked grave. Life after he died was not too good for Valentina Brattisani Quilietti. She was still a young woman with five surviving children to look after. Her next few years would be what I would describe as a living nightmare. After Emilio’s death, and because he died intestate, without a Will, Valentina had to apply to the Courts to claim her inheritence. 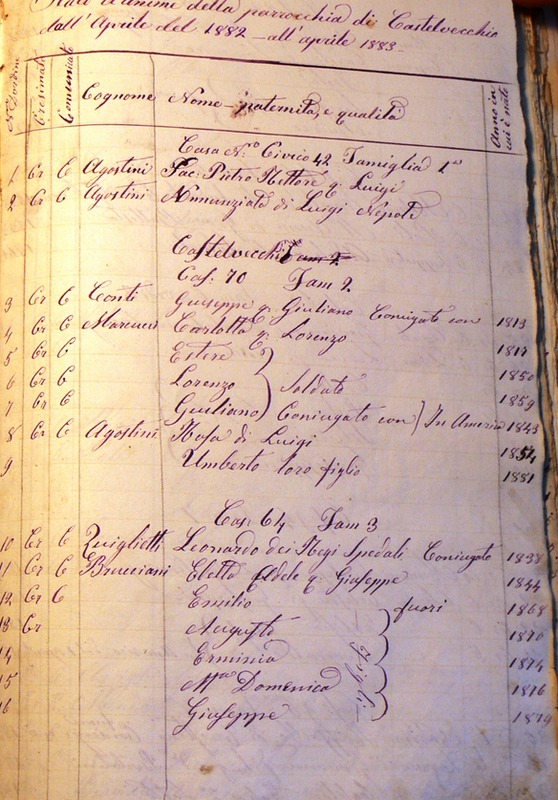 The document dated 12th February 1899 shows details of Emilio’s estate. 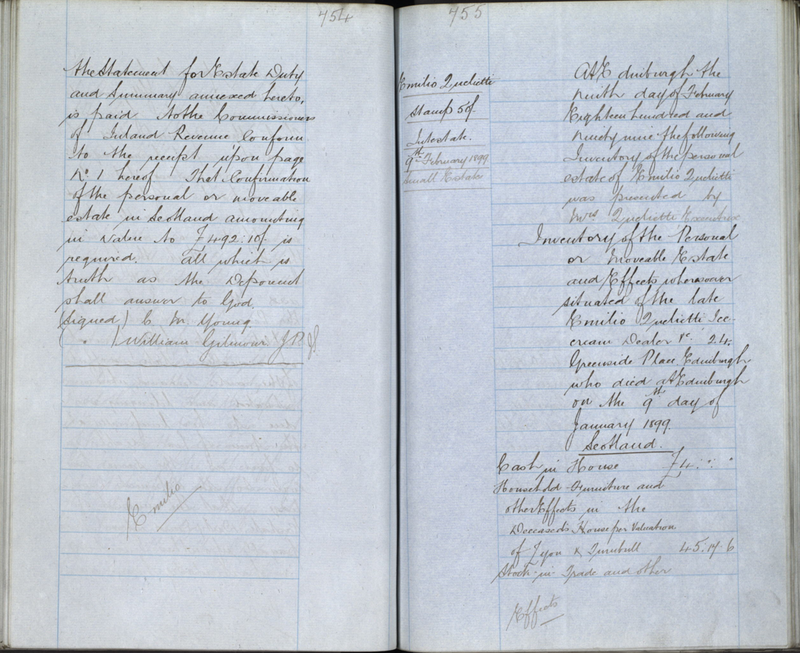 He was described in this document as an ice cream dealer, and that he had interests in 8 shops and also that he had a savings account with the Commercial Bank of Scotland, Greenside, Edinburgh. The document continues to state that his widow was claiming his estate. The witnesses were her sister Mary Brattisani Fusco and her husband John Fusco. 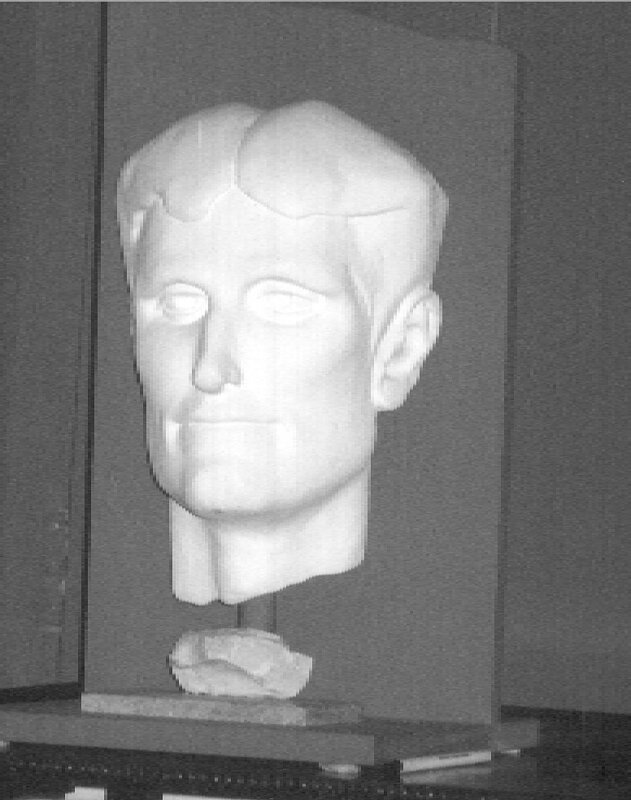 His personal effects were worth about £500 after all government taxes and death duties were paid. In today’s terms that would be £ 50,000, which was a substantial amount of money for this young man who had only been in the country for ten years. But his children were never to see any of their inheritence. Circumstances with Valentina Brattesani Quilietti and her sad fate over the next five years would rule out any of that. The young children of Emilio were to have a harrowing and sad few years ahead of them which would see them lose their youngest sister, and also their 5 step siblings and their mother, grandmother and grandfathers. These children would be orphaned and brought up by mostly their aunts and uncles. Valentina, after the death of Emilio carried on in the running of his shops. We know that in the year 1901 she had moved out of 24 Greenside Place and moved further up the hill to No. 9 where her ever growing extended Brattesani family were all living. She was described as the Head of the family, so the property was in her name. There we find Valentina with three of her children, Giulio, Leonardo, and Valentina, her father who was described as an Annuitant, her sister Minni who was also born in Paris, and her younger sister Lousia born in Edinburgh. New to the country were her uncle David Brattesani, age 56 whose occupation was a Van driver. There was John, her cousin who worked in the Fish shop, and he was described as a Fish Restaurant Keeper’s Assistant.. John was born in 1877 in Italy. There was another cousin Sante born in 1873, also born in Italy who was also described as a Fish Restaurant Keeper’s Assistant. Another young cousin, Joseph, was also here and also described as an assistant in the fish shop. there was one other resident of 9 Greenside Place and his name was Louie Cardonali, who also worked as an assistant in the fish shop. The 1901 cencus was very kind to us in presenting us with all this information. But missing from the household was her youngest son Joseph Angelo whom we find age 3 boarding with the Mary Glass who worked as a kitchenmaid in one of the restaurants. This family, Irish by descent lived at 3 Marshall’s Court, just down the side of Greenside Place. Valentina re-married her cousin Sante, two years her junior, later that year. This was a disastrous coupling as Valentina was to lose four children in the next four years. Valentina was to die with complications of childbirth on 15th April 1905. She was only 35 years old. 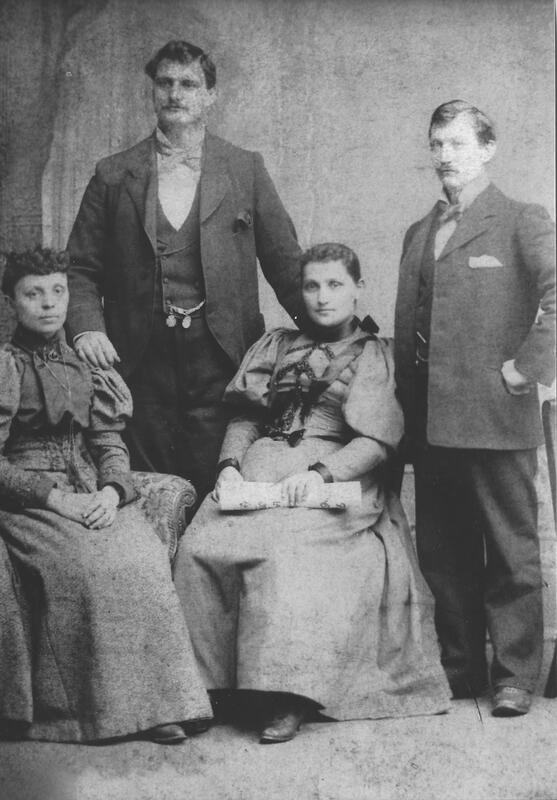 The four Quilietti children, now orphans, were now mainly brought up by their Brattesani relations. Their parents inheritence was now in the hands of Sante Brattesani, their new stepfather. reach you My e-mail address as above ciao Alfred.